Dog lovers across the Kansas City area will soon have a unique hangout where their four-legged friends are welcomed guests. 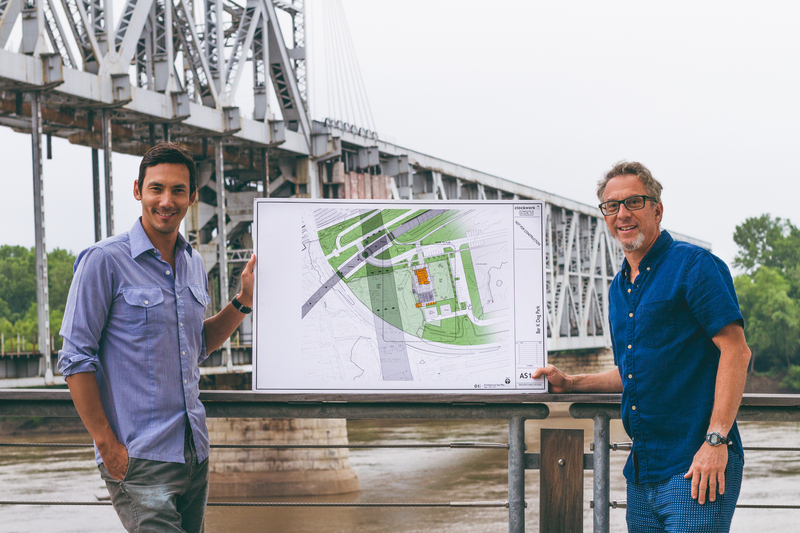 Bar K is going to be a great additional amenity to the Riverfront” said Michael Collins, President & CEO of Port KC. Dog lovers across the Kansas City area will soon have a unique hangout where their four-legged friends are welcomed guests. 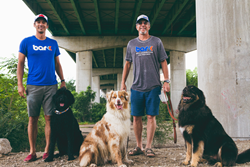 Port KC is partnering with local Kansas City developer Bear Bishop LLC to build a dog park, bar and coffeehouse called “Bar K” at Berkley Riverfront.